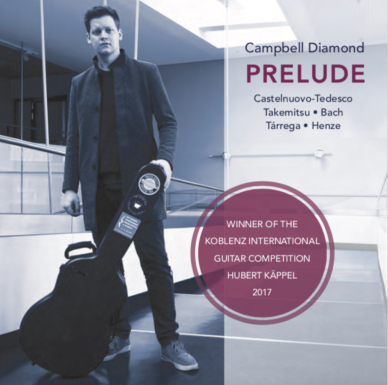 Campbell is an internationally award winning classical guitarist currently studying in Cologne at the Hochschule für Musik und Tanz with Hubert Käppel. 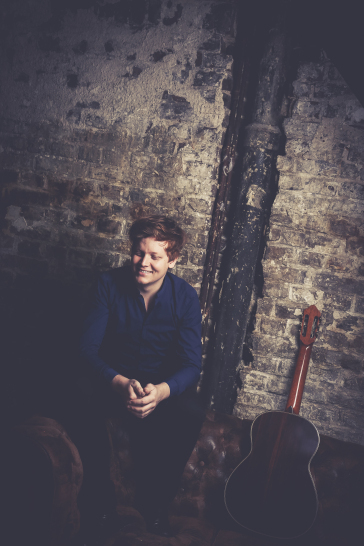 In 2015 he studied at the Koblenz International Guitar Academy, and prior he studied as a student of Timothy Kain and Minh Le Hoang at the ANU School of Music in Canberra, Australia. 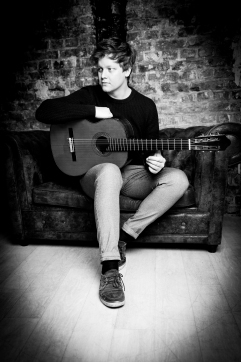 He began studying the classical guitar at the late age of 17, and now 8 years later, he is developing a reputation as one of the leading guitarists of the younger generation. Campbell has greatly benefited from significant study periods at the Accademia Chigiana in Siena with Oscar Ghiglia, with Carlo Marchione and with Harald Schoneweg (Cherubini Quartett). 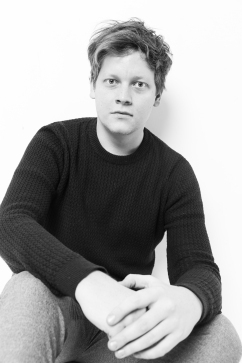 He has given concerts all around the world as a soloist and a chamber musician.